One of the most useful and life-saving skills for parents is first aid. Local Mum Helen is using 28 years of hands-on first aid experience and training to provide first aid classes in our area. As parents we would do anything to protect our children from harm. But if your child had an accident or fell ill, would you know what to do? 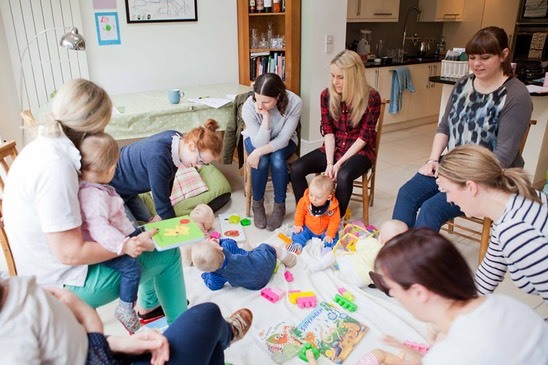 This is the question asked by Local Mum Helen Stafford who has recently set up her business �Mini First Aid�providing first aid classes for parents and carers. Helen, who is mum to Izzie and Matthew,�believes that all carers of children should have the knowledge of basic first aid and be competent to deal with a situation, should it arise. If you would like to have the knowledge and reassurance of being able to deal with an emergency involving your child, why not give Helen a call? 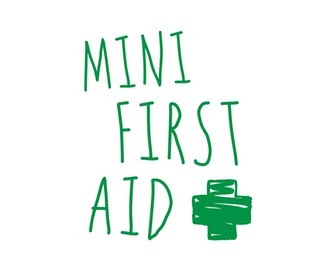 Bookings via�Helen@minifirstaid.co.uk�Or�www.minifirstaid.co.uk, special offer price of �25 per person, please mention Local Mums Online.